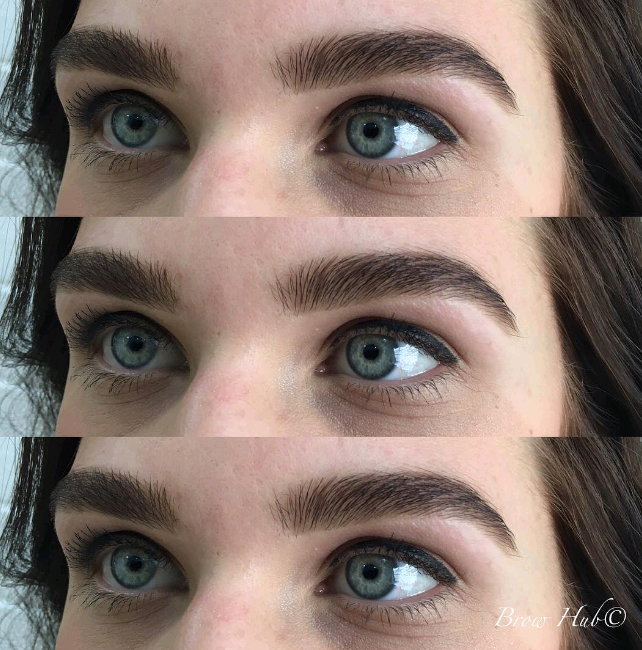 Brow Hub was established by owner operator Gabby O’Sullivan in January 2015. 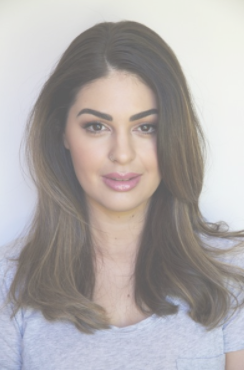 The private specialty eyebrow studio, located in Perth Australia, was created to service customers seeking quality & personal brow styling. 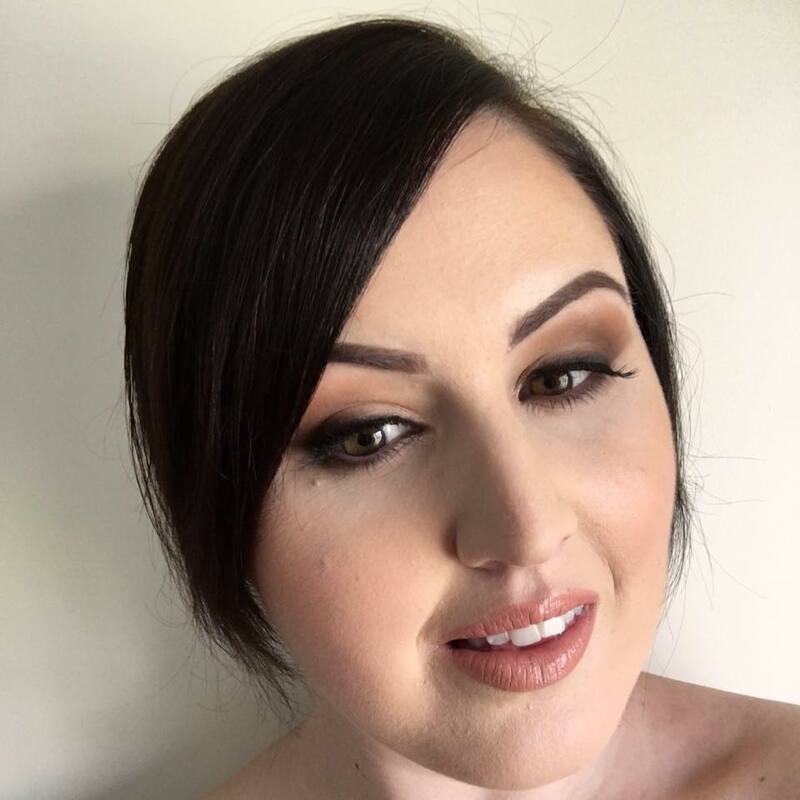 With over 10 years experience, Gabby’s highly sort after techniques has resulted in a rapidly growing clientele from all over Australia. ​The team at Brow Hub are exclusively dedicated to individual & freehand styling & one of Australia’s leading innovators in brow grooming. 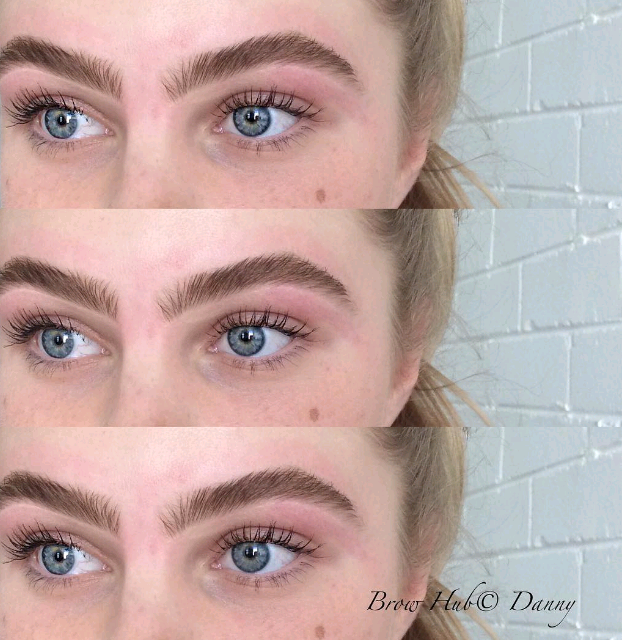 The idea that everyone can grow their brows back is just nonsense. Nothing pains me more to hear of beauticians taking advantage of clients by selling thousands of dollars worth of lotions and potions to grow their brows (true story). A dead follicle cannot be revived & there has to be a point when someone intervenes to tell the truth. My aim is to put things into perspective so that ladies can make educated decisions about what is best for them, what the process of brow rehab involves, what the reasonable time frame is to wait, and what results to expect over time. Firstly, anyone who has over-waxed or routinely tweezed and threaded his or her brows for a long period is at a higher risk of follicle damage. Combine this with the unavoidable decrease in hair growth as one ages, it becomes next to impossible to recover fuller, youthful brows. Yes, improvements can be made, but this is entirely dependent on the individual. Several widely varying factors come into play, including hormonal influences, follicle condition, age and genetics. So what is follicle damage exactly? It usually involves weakened hair, dormant or permanently destroyed follicles that no longer produce new growth. Sometimes one bad wax is all that it takes for follicle damage to occur and this is why I’m an advocate for seeking professional help. To understand the extent of follicle damage and to see what advancements can be made, I believe everyone needs to go through brow rehab. A process that requires a commitment from the client, as well as a knowledgeable & patient therapist. The younger the client, the more achievable brow recovery is. If you have recently damaged your brows or want to stop over-shaping them, my advice is to put the tweezers down & seek professional help! The sooner you stop, the greater the chance of improvement. However, seeking appropriate professional help is crucial. These days many beauticians call themselves brow specialists since the spike in brow-shaping popularity. Any beautician who was taught brow waxing during their beauty course can call themselves specialists, something few of my clients were aware of. Often the quality of teaching at beauty schools is largely outdated and poorly instructed & does not train the therapist in advanced skills. 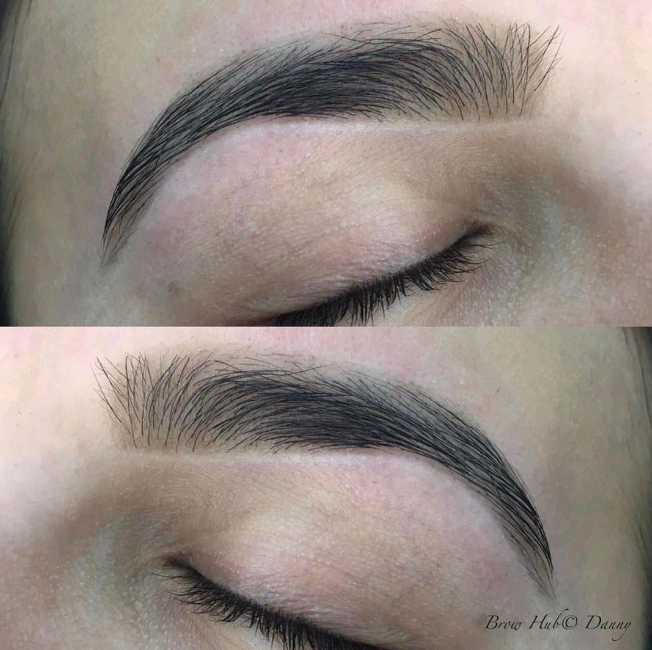 To truly specialise in brows, an extensive understanding of brow anatomy is vital, so make sure you find someone who has a lot of experience or a salon with high standards of staff training. I myself leisurely styled brows for years before specializing. I developed an immense interest and spent countless hours developing techniques, educating myself on the advance understandings of brow shaping, building experience and knowledge before exclusively focusing on brow styling. I would say the more difficult your brows are to tame, the more important it is finding someone with experience over popularity, so no random beauty salons! During Phase 1 of what we call brow rehab, we ask clients to go cold turkey with removing hair. Despite my initial opinion as to whether the brows will grow, the aim of this phase is to see progress through two entire growth cycles. The growth cycle is on average 2 months depending on your age, genetics, health & other varying factors. Over 10 years of dealing with brows, I have noticed the first growth cycle can be severally weak and predominately caught in the telogen phase. 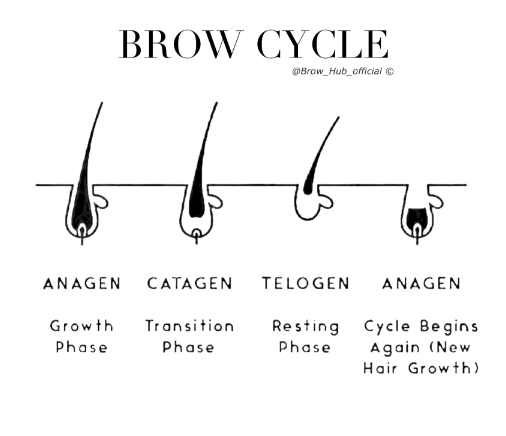 The telogen phase is the resting phase where the hair is not actively growing. It can take a while for the brow to forget the trauma of over shaping & will require time to recover a normal growth cycle, hence allowing further recovery time. During Phase 1, I recommend clients start using brow conditioners. These products contain vitamins and minerals that promote hair restoration. Certain peptides contained in serums will help hair to rebuild & will activate dormant follicles, & to increase activity in the Anagen phase. I suggest all clients use this for at least 4-6 months while they continue through two growth cycles. We recommend PONi Cosmetics Lash and Brow Serum, Talika Eyebrow Conditioner or the LiBrow Serum; these products have produced the best improvements in our studio. If you haven’t tried hair-boosting serums, do this before deciding your hair follicles are dead, if they are dormant you will be in for a nice surprise. So all in all, Phase 1 lasts on average 4-6 months. A question I often get asked is, do I need brow shaping during this time? If you have very fast growing hair, or can’t resist tweezing, we suggest coming back every 2-3 weeks for a tidy. We don’t want clients being tempted to tweeze and we find this relieves the issue. If you’re a serial tweezer this will certainly disrupt the growth cycle, meaning you won’t get as long out of your waxes. We want our clients to get their monies worth, and to have re-growth free brows for as long as possible. If your hair grows slow we suggest stretching the visits out to 4-8 weeks, or better yet coming back in 5-6 months if you can deal with unruly brows! If you don’t let the brows recover, you will never know what growth they are capable of. If there is improvement you know the client has active follicles and this is an extremely encouraging sign! Always take photos. The difference may be slight, but the evidence will be documented. So what’s next? Phase 2, this involves assessing the brow condition and making an educated decision on how to continue. 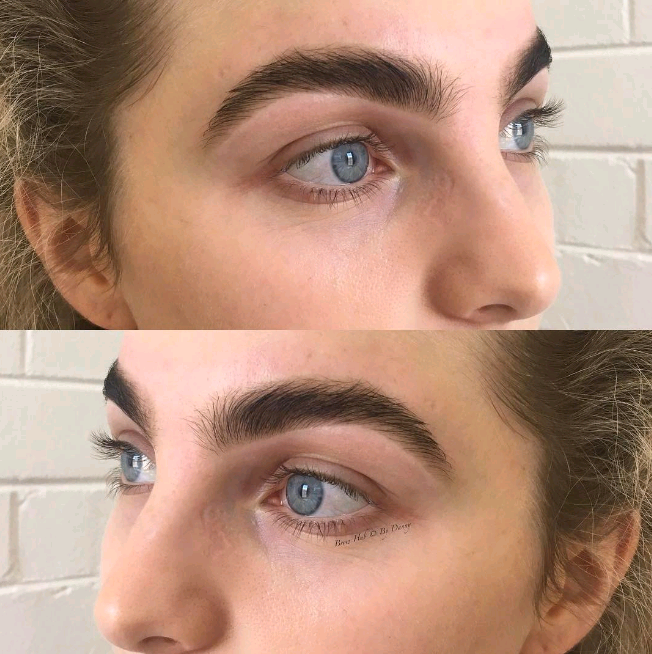 If we have zero improvement after Phase 1, then it is time to discuss further options such as brow tattooing, shaping the brow in an alternate way to reduce the roundness if the client suffers from hook shaped brows, or spending more time educating on how to fill the brows with product. This is a mutual decision and I make it with my client, it’s their face & their decision. The truth of the matter is if the brows experience no improvement during Phase 1, it is very unlikely the brows will grow enough to warrant any significant change in shape. Allowing a client to believe that continuing to spend an excessive amount of money on products to restore dead follicles, or to magically grow follicles, is simply irresponsible. To grow a hair we need a hair follicle, more importantly, one that is not dead. However, Phase 2 is where many therapists go wrong. During this phase, little translucent hairs start popping through, or hairs that are yet to properly develop, and many therapists fail to recognize this as a positive part of the process. Not being able to identify active growing hairs & giving up is far too common. Patience must prevail. Brow rehab doesn’t happen overnight, if I am seeing small improvements I will tell my client it could potentially take 12 months for their brows to recover. Yes, it’s a long time, but it is also the truth. More often than not after brows have fully recovered, clients may find areas of weakness or patchiness than can be an ongoing problem. Unfortunately this is due to follicle damage, and from my experience this may tend to remain or intermittently appear at different stages during your growth cycle. It’s a rather simple process that is dependent on the extent of damage, and unfortunately brow specialists cannot promise or predict a fast and positive outcome. I can however, assure you that it’s worth doing! The amount of clients who come to me convinced they would see no growth, or told their brows would not grow back, is simply outstanding. No matter what age or extent of damage, give it a go! 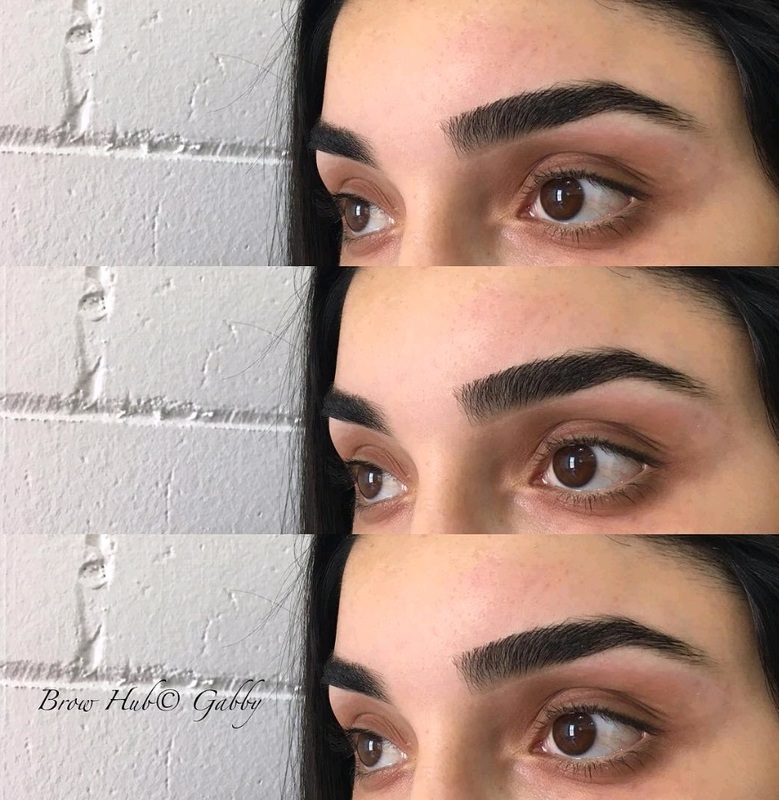 If you still need some convincing, any good brows studio will take time to consult with you and diagnose your brow situation. The slightest bit of improvement can be enough to change someone’s confidence & to create easier to manage brows. You have nothing to lose, only hair to gain!